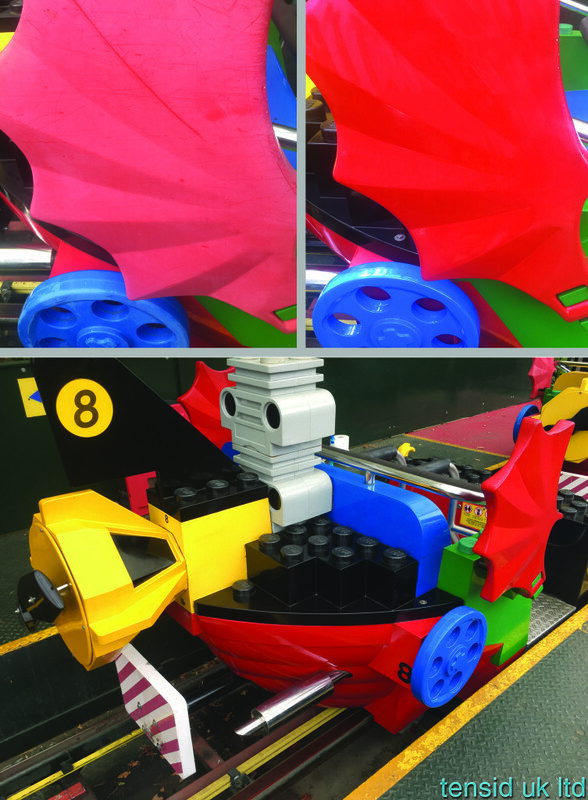 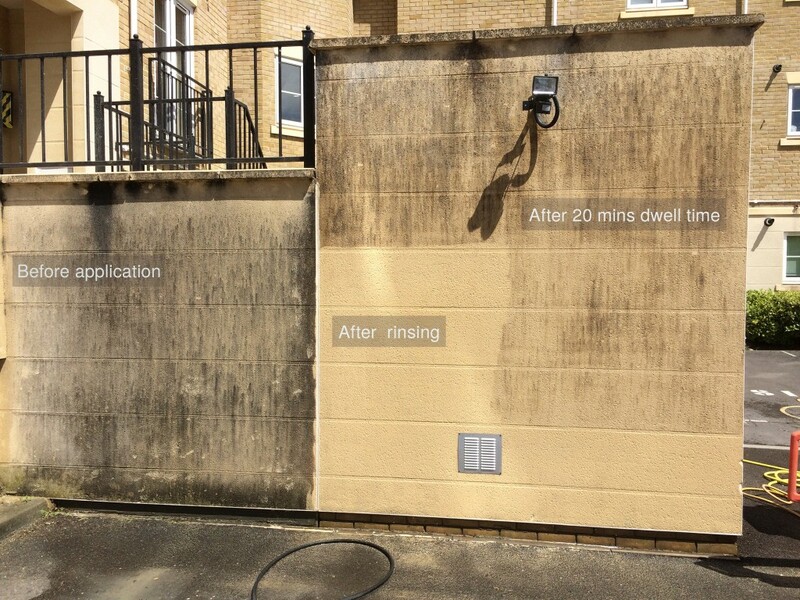 Thanks to Relko Group for this example of using Heavy Duty Restoration Cleaner on this property. 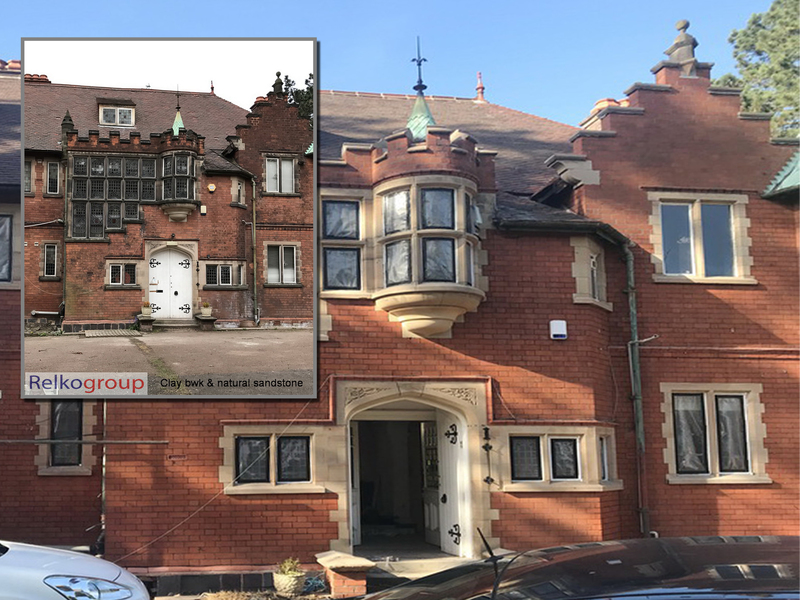 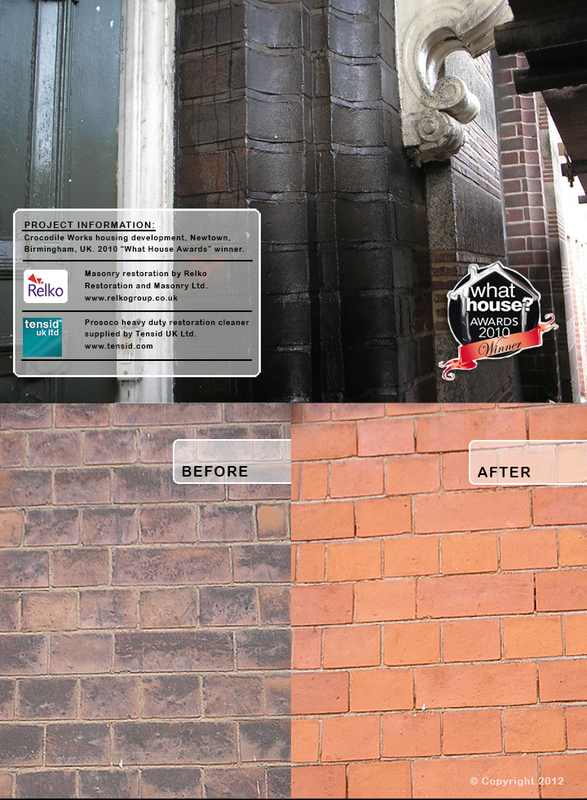 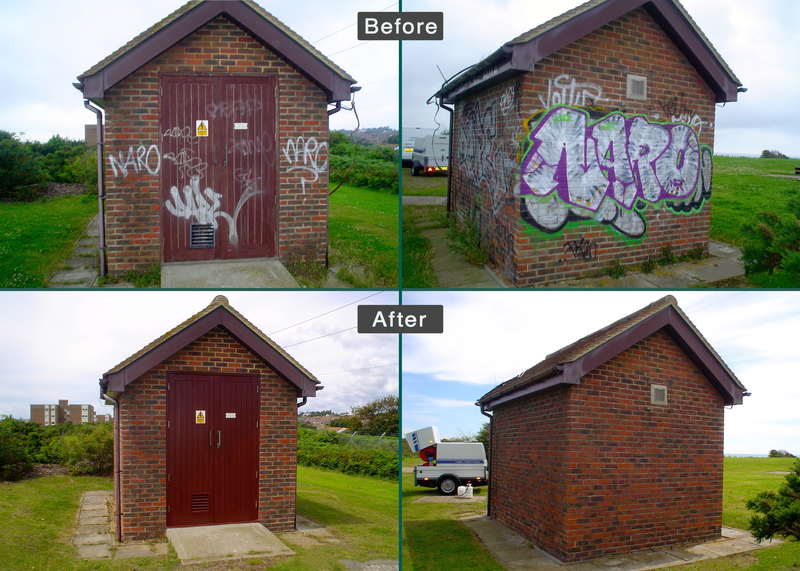 Thank you Graffiti Busters Ltd for these before and afters. 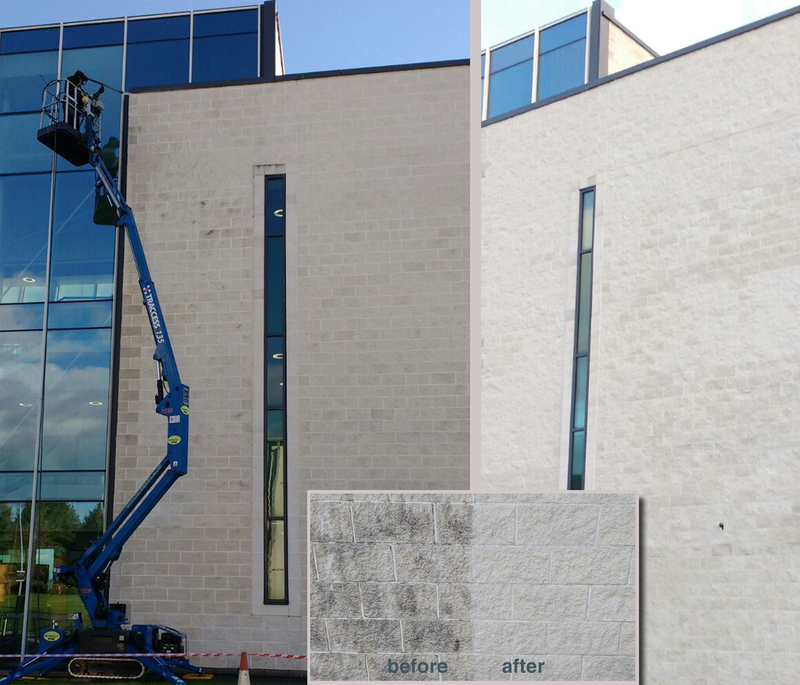 Stone & Renderwash was used on Lancaster University’s split face blockwork. using our new product Stone & Renderwash. 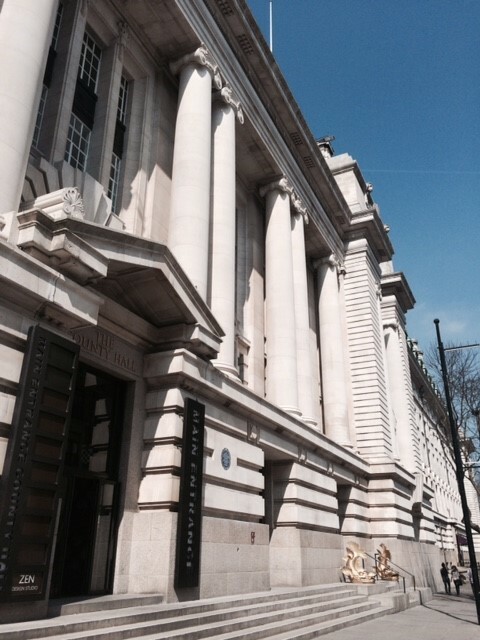 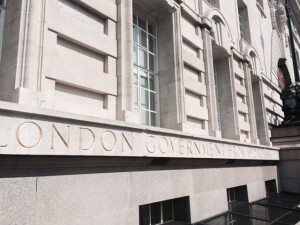 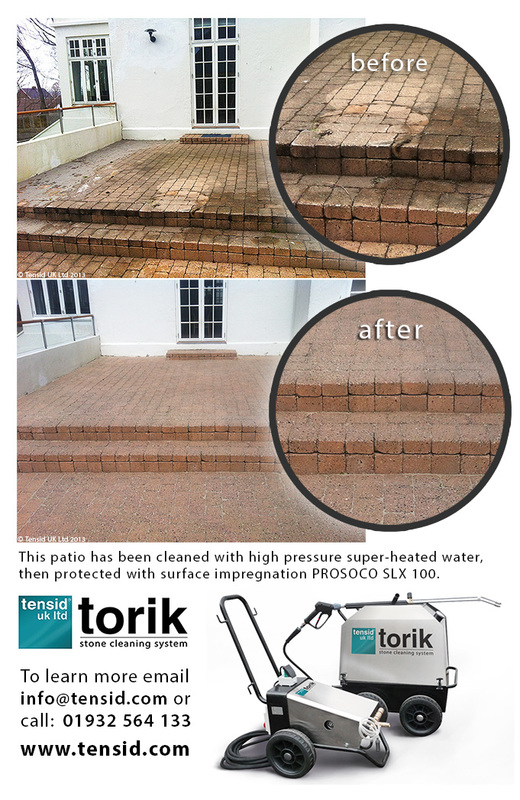 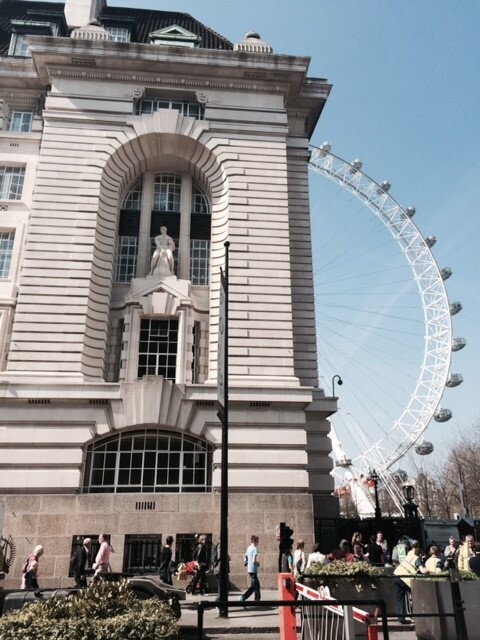 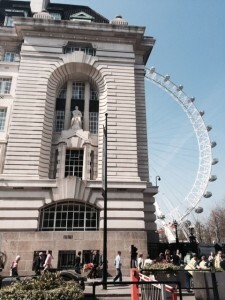 The torik stonecleaning system and torik nebulous system are used to clean County Hall, London using superheated water. 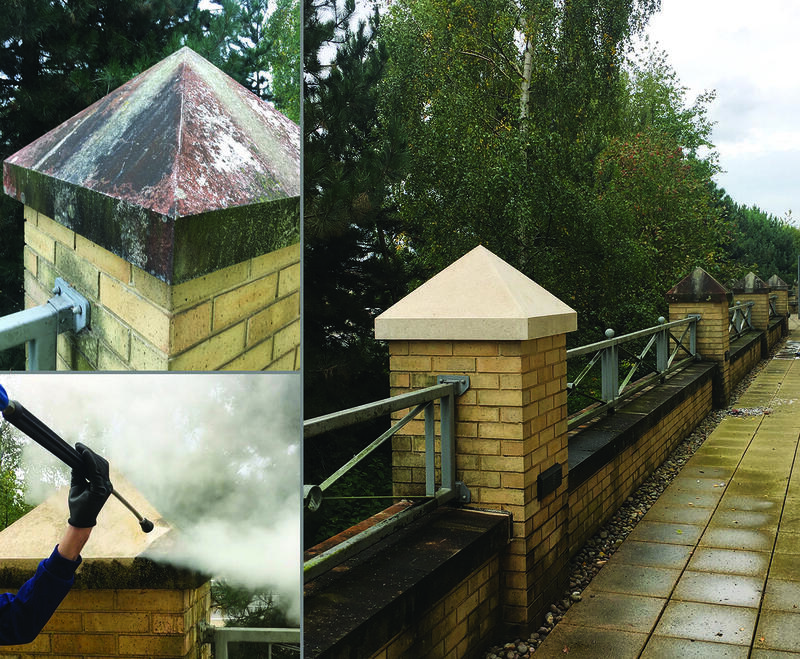 Thanks to OSD Hydropower Services for supplying these photos of a Graffiti Removal Project using Graffi Clean 300 with an Aquila hot water pressure washer. 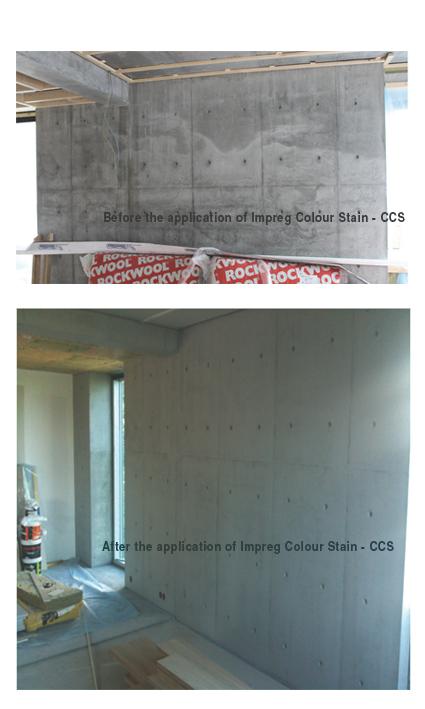 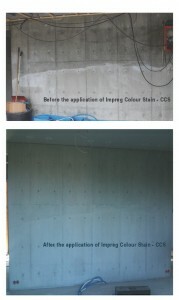 The building was then protected using our sacrificial coating Graffi Coat 1. 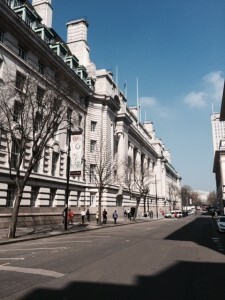 The CENOTAPH in Whitehall, London has been cleaned in preparation for the 100th Anniversary of the start of the First World War using Monumentique Paste and superheated water. 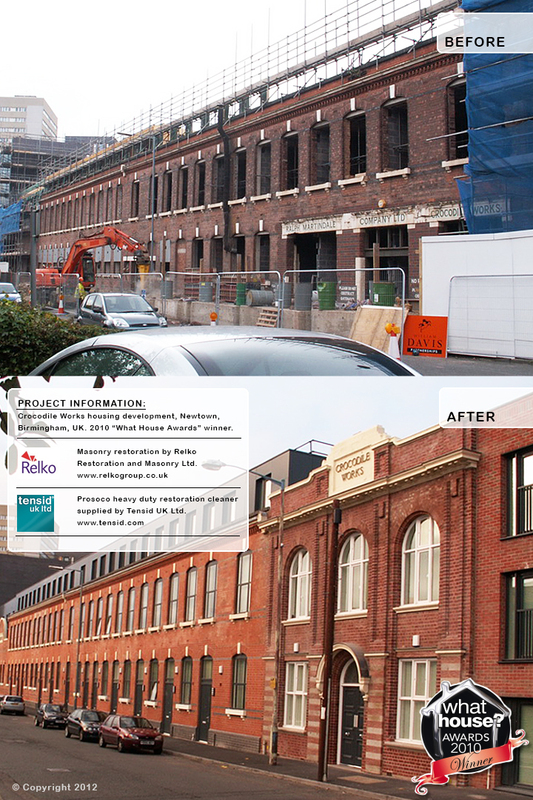 Award-winning project by valued customer Relko Restoration & Masonry.